Within the healthcare industry, administrators have an ongoing need for real-time reporting information to keep on the pulse of construction and renovation projects, as well as to monitor facility performance. Unfortunately, most have to settle for outdated reports that make it hard for them to find the data they really need… much less analyze trends,evaluate performance or predict future costs. 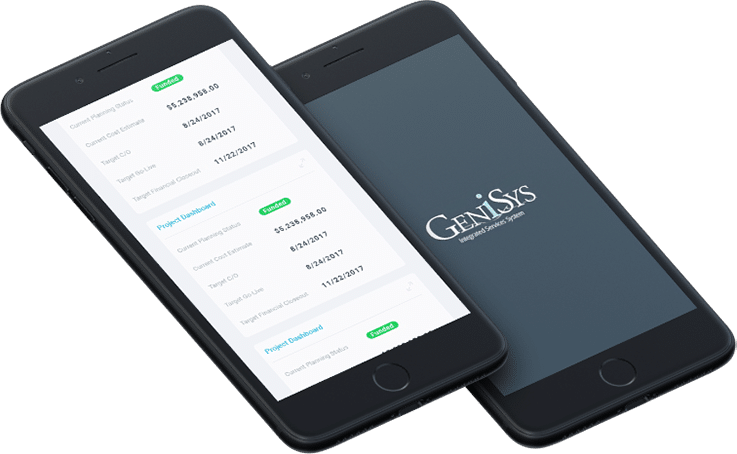 The GeniSys iSoft data management suite bridges the gap by providing actionable, real-time insights to any computer or mobile device. It gives executives, planners, and administrators the on-demand tools they need to make good decisions for both the short and long term. Static reports don’t tell you what’s happening “now” with your large capital construction, expansion, and renovation projects. 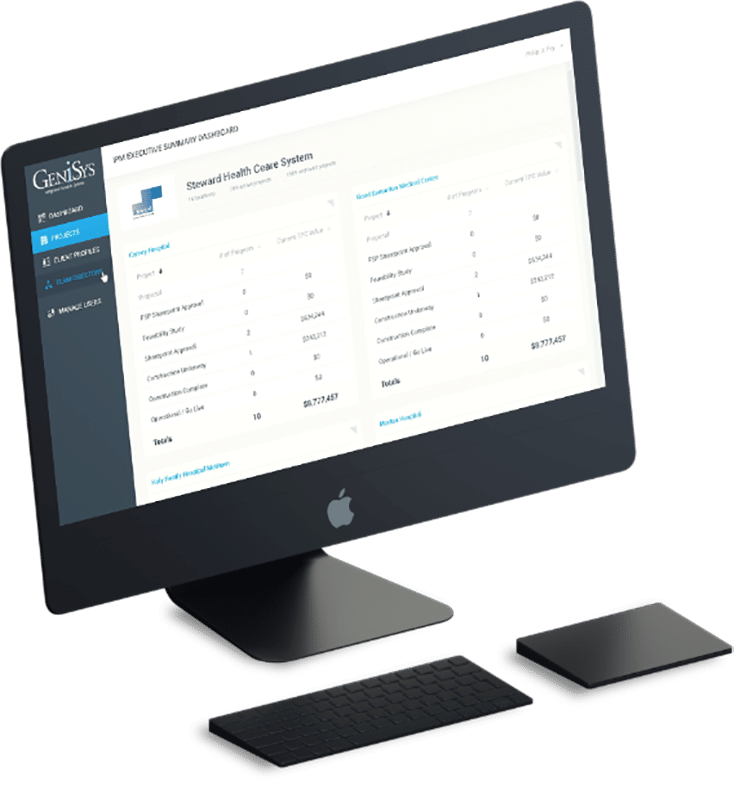 You need real-time information on project costs, bed availability, regulatory visits, and cashflow at your fingertips for sucess. 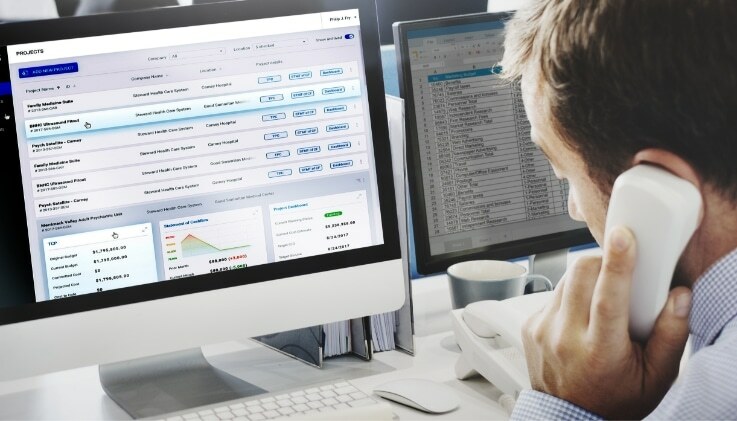 Narrow in on the facilities that require your attention, check property-related data, or see global reports to view activity across your system. Know what’s happening with a facility inspection, expansion project, or specific department by viewing analytics that are updated continuously. 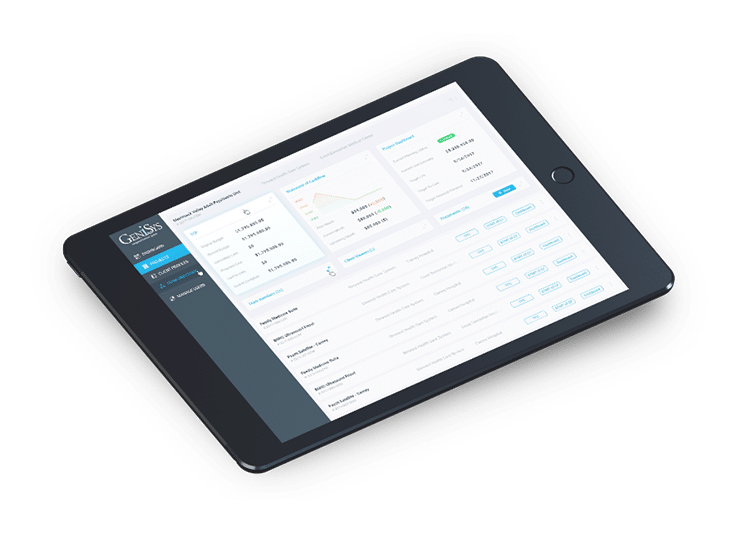 In an industry that often runs behind the latest technology trends, iSoft offers executives, administrators, and even investors a way to see real, accurate, and actionable information on an as-needed basis. 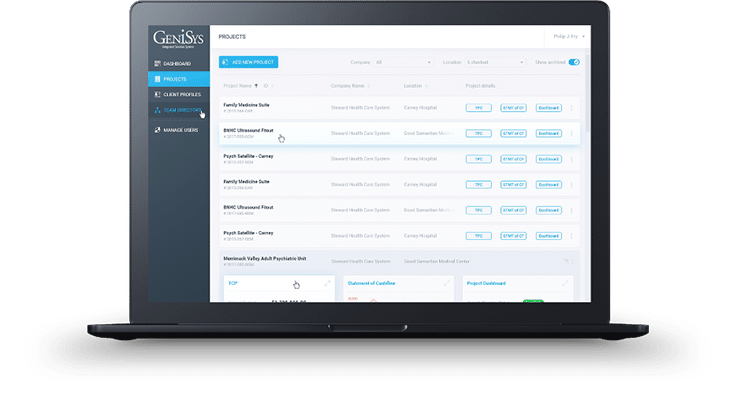 If you want a way to save time and money within your organization, it’s the perfect data management tool. Could your healthcare network benefit from better data, improved reporting, and faster information sharing? Would you like to anticipate costs and regulatory issues before they challenge your ability to serve patients? iSoft can help you accomplish all of this and more while complementing your existing team and technology. Please reach out to us today to learn more about iSoft and our programs for healthcare administrators.